Tasty sandwiches, burgers, fries, and salads. 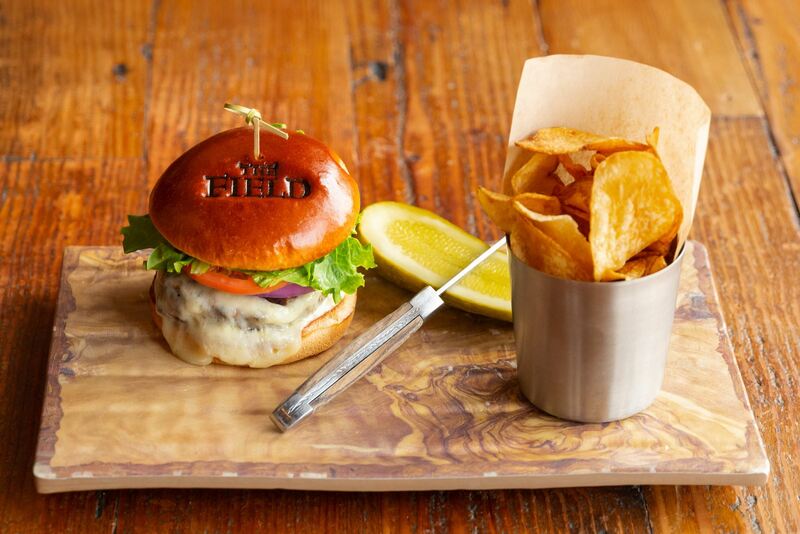 The Field Restaurant at Toftrees Golf Resort offers a farm-to-table dining experience in a warm, relaxing atmosphere. 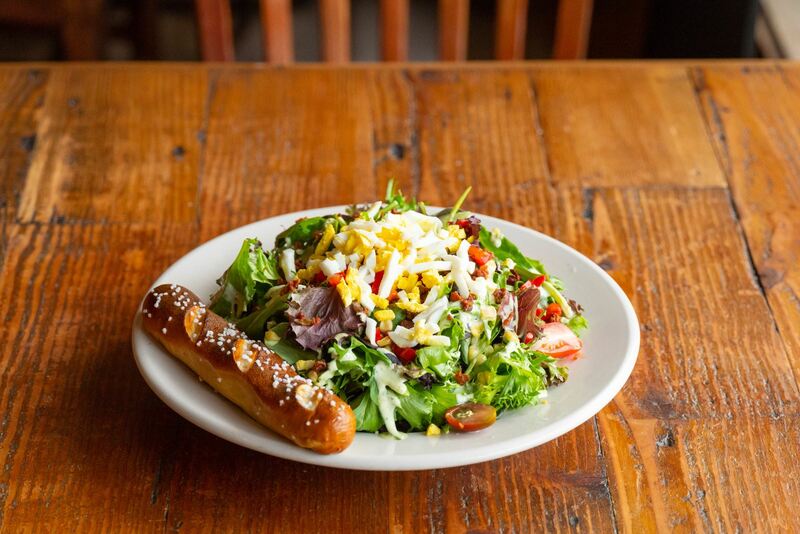 We believe fresh, local food just tastes better, which is why we use locally sourced fresh ingredients whenever available including local bread, a variety of regional Amish cheeses, and our house blend of sirloin, chuck, brisket, and short rib to create our hand-formed burgers. 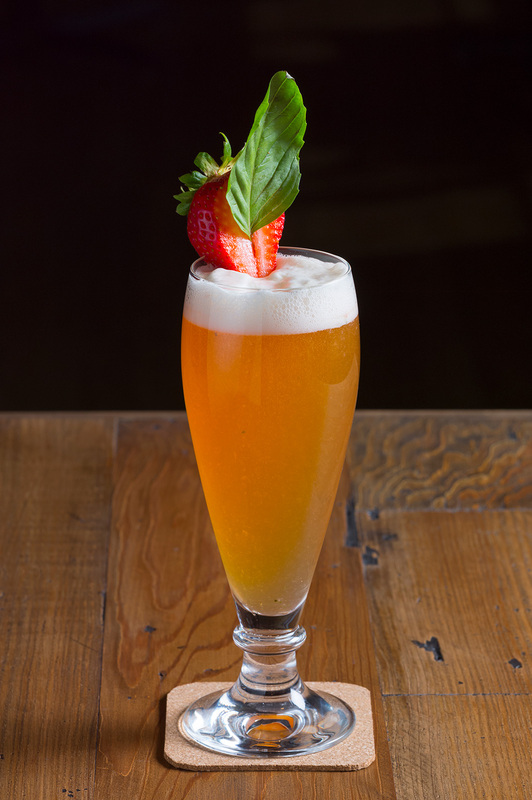 Whether you are looking for breakfast, lunch, dinner, dessert, or cocktails, The Field Restaurant has something to satisfy you any time of the day. 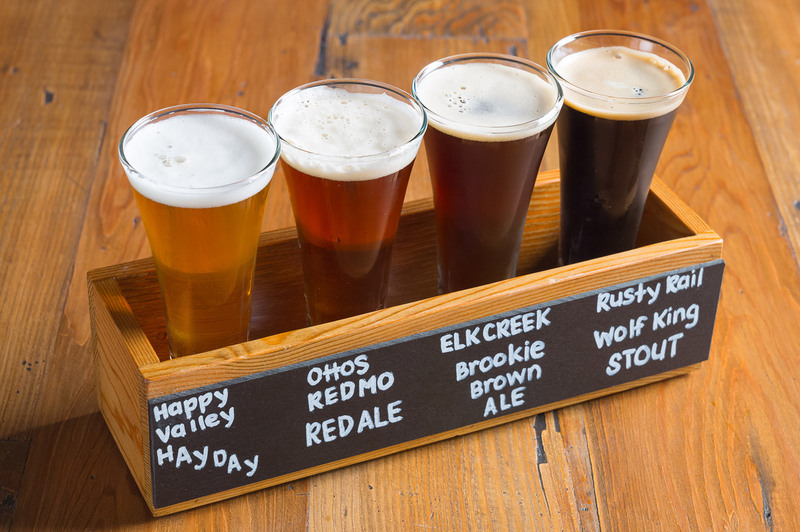 The Field also offers an extensive selection of craft beers from State College and Central Pennsylvania, as well as hard and classic milkshakes. Our milkshakes are hand-spun using Hershey's famous ice cream. We promise you won’t be disappointed. Satisfy a hearty appetite with our juicy hand-formed burger made with sirloin, chuck, brisket, and short rib and then topped with Lancaster bacon, Amish smoked cheddar, a fried egg, greens, tomato, and horseradish mayo on a fresh Brioche roll. 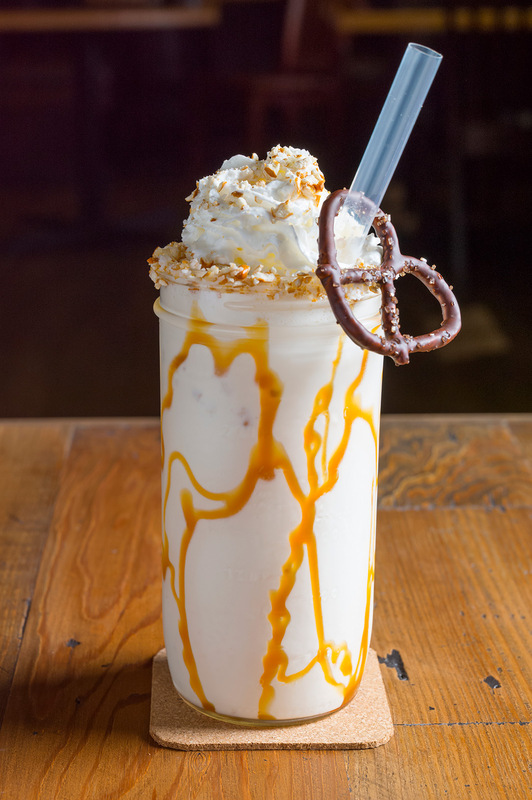 A sweet end to any meal, this hard shake is made with caramel vodka and vanilla ice cream then topped with crushed pretzels and caramel drizzle. Delicious!